Welcome to handoo.com! My name is Thomas Steinacher and I study Computer Science at the ETH Zürich. 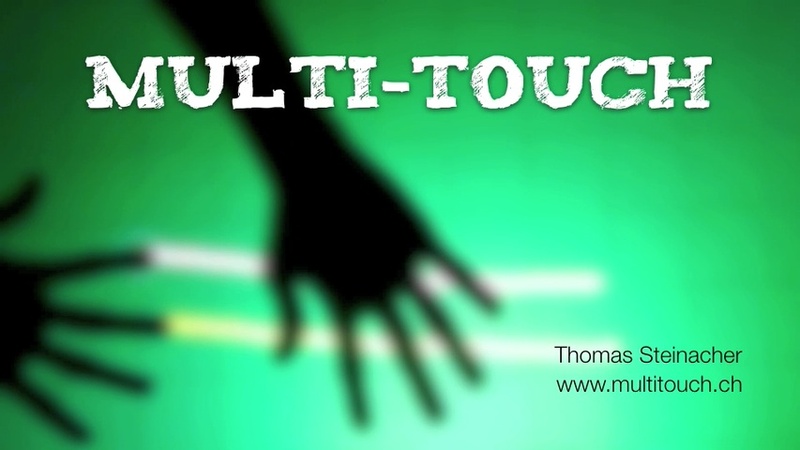 Here you can find a video of my multi-touch screen project which was rated "Excellent" at the national science fair Schweizer Jugend Forscht 2009 and won the CNRS prize at the European Union Contest for Young Scientists 2009. Click on the image below to start the video.